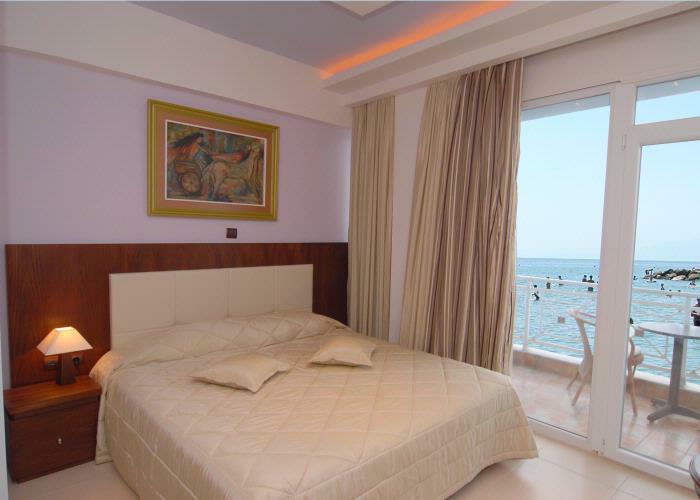 Panorama Hotel has 15 fully equipped double and triple rooms and 6 junior suites. At the bluish sea in front of our hotel you can enjoy the sun, the beach and a variety of water sports. From our hotel you have the opportunity to combine glamorous life, quiet vacations and sightseeing like the mount Olympus, the Ancient City of Dion and Vergina.